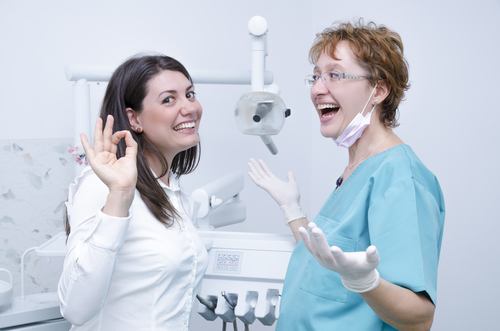 Your dentist in Nottingham understands that a trip to the dental office usually isn’t on the list of things people are most excited to do. Going to the dentist doesn’t have to be unnerving. It makes me so happy to help put a nervous patient at ease. I want to see them smile, and I truly enjoy going out of my way to do so! At my Nottingham dental office, my team and I never grow tired of helping, treating, and seeing healthy teeth. Our patients truly make what we do enjoyable and gratifying. If you or someone in your family is in need of a checkup, please do not hesitate to give us a call. We’re always happy to see you! Welcoming patients from Nottingham, Bel Air, Perry Hall, White Marsh and beyond.